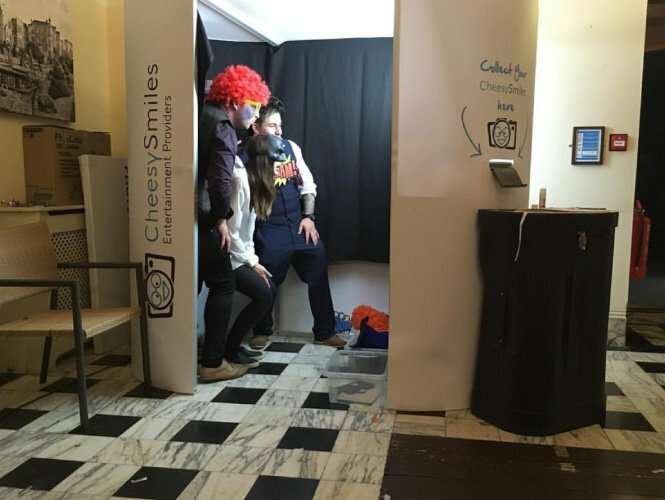 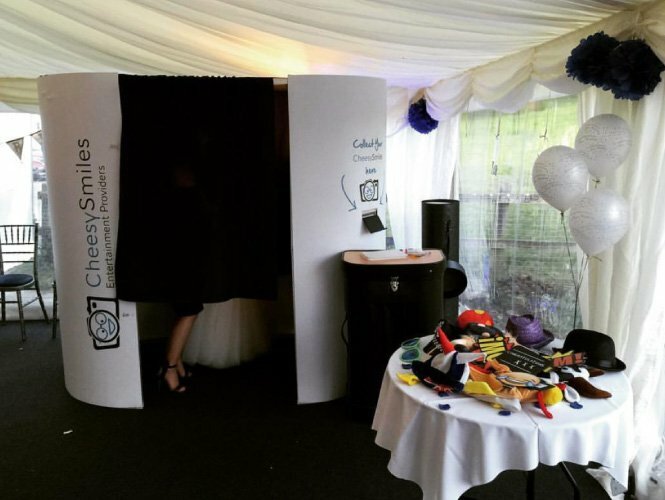 The oval booth is the classic photo booth that everyone has so much fun with! 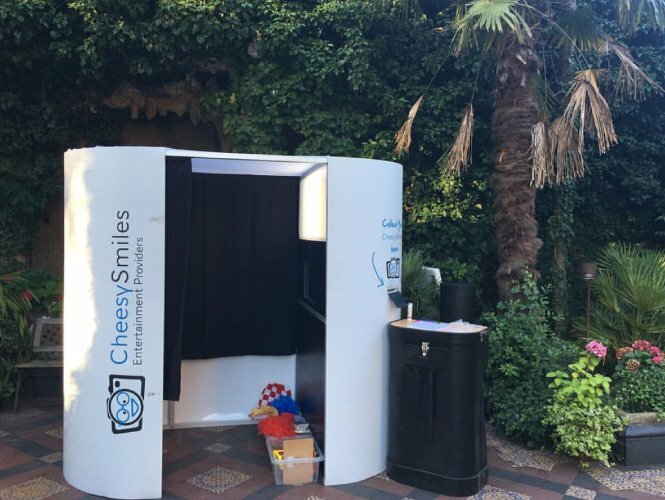 You can easily get 8 people inside this booth! 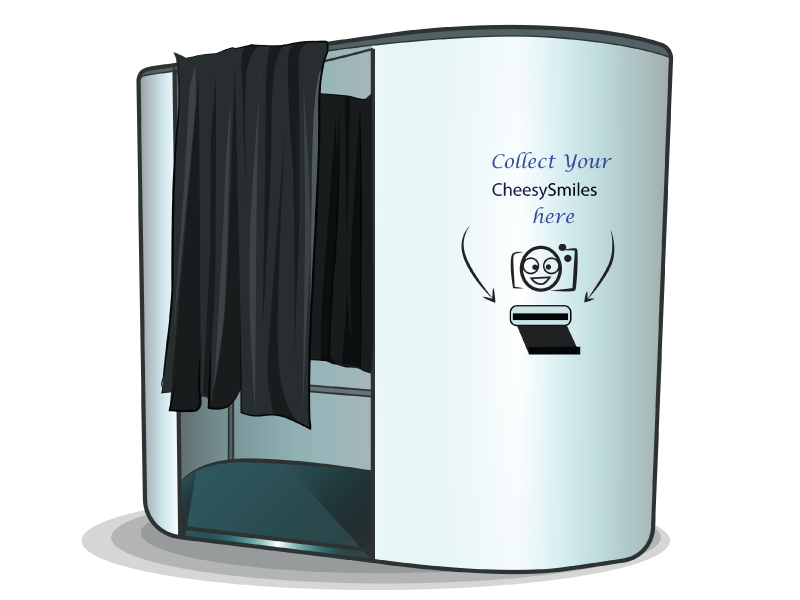 Grab your friends and family to instantly print a memory that will be remembered for years.